Shelf Life: 1/2" TO 12"
- Material:HDPE / PP / PPH. 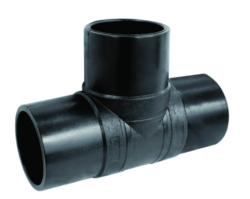 We offer a qualitative range of HDPE Elbow which is customized as per the specifications of our clients. 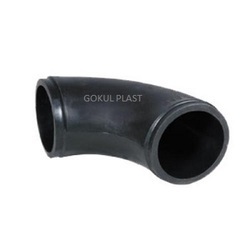 Matching up with the ever increasing requirements of the customers, our company is engaged in providing HDPE Pipe Elbow.